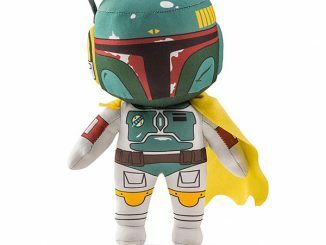 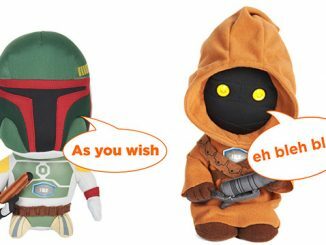 This Plush Star Wars Mini Bounty Hunters Set takes all of the coolest bounty hunters and turns them into cute plushes that you can hug and snuggle. 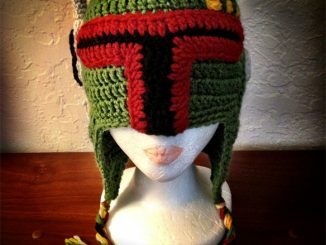 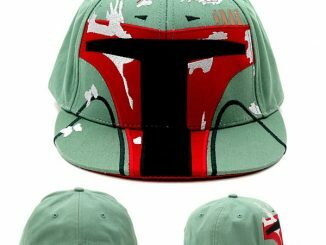 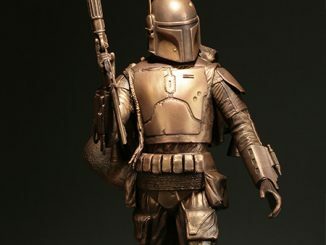 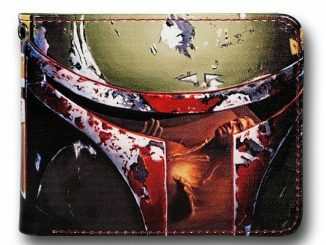 Remember, no disintegrations. 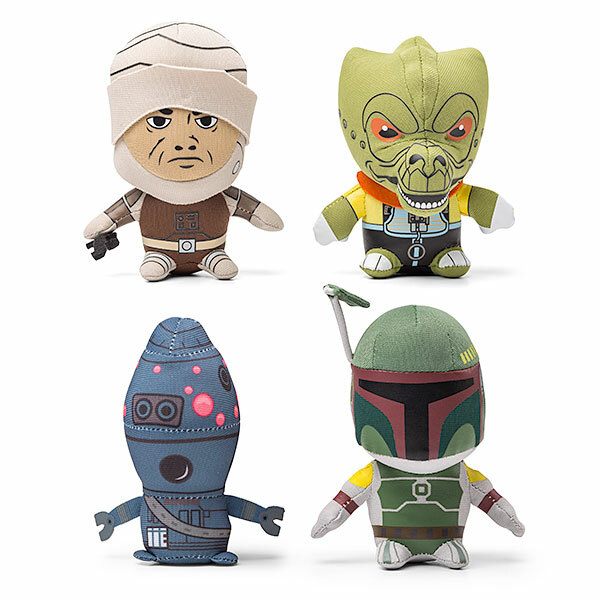 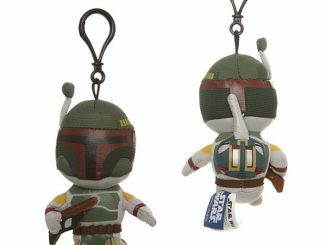 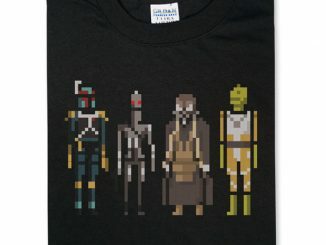 They are super-deformed versions of your favorite Star Wars bounty hunters: Boba Fett, IG-88, Dengar, and Bossk. 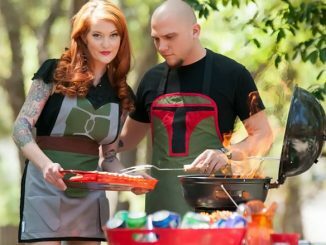 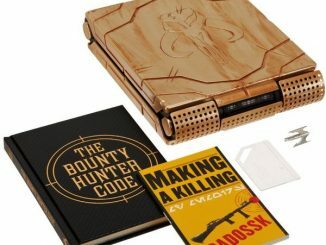 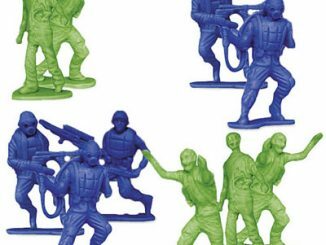 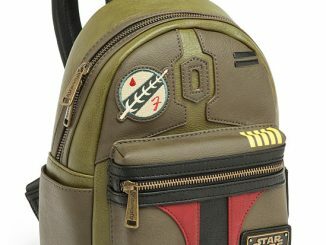 This team makes an awesome gift for any Star wars fan.